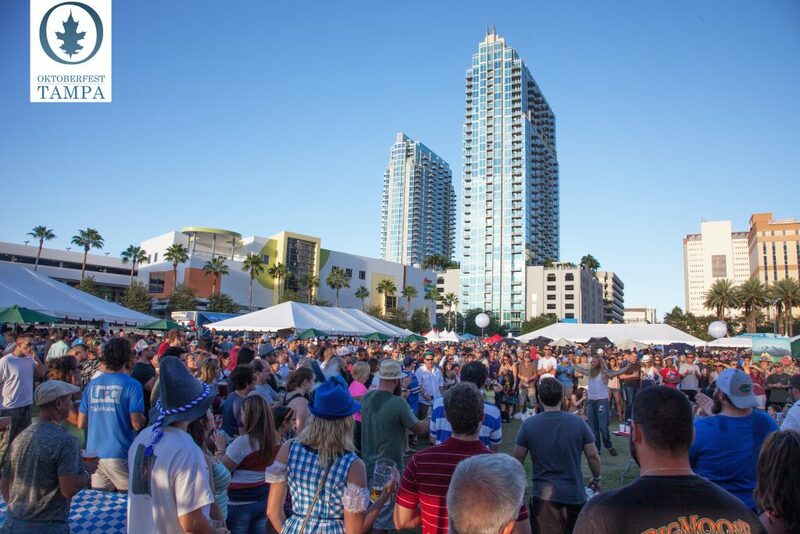 Oktoberfest Tampa 2018 will feature plenty of beer along with a variety of exciting games and competitions. 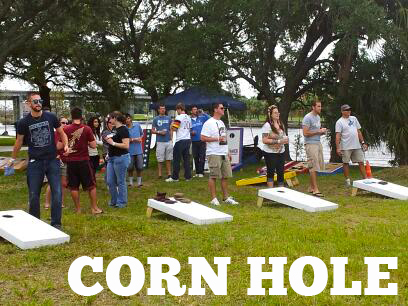 Old favorites and new exciting challenges await competitors this year including: Stein Hoisting, Keg Stacking, Carry the Wench, Tug-O-War, Grain Sack Toss, Corn Hole and more. There are individual games along with team competitions of various sizes. 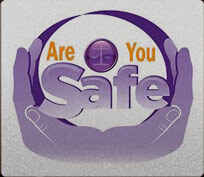 Participation in all the events is more important than ever before because there are bragging rights on the line. 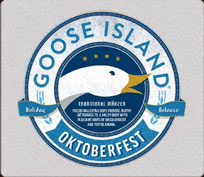 Two of our most popular competitions; the Mr. & Mrs Oktoberfest and the Beard & Mustache Competition will be held Saturday, October 14th. 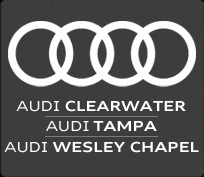 Buy pre-sale tickets at a deal and share with friends! 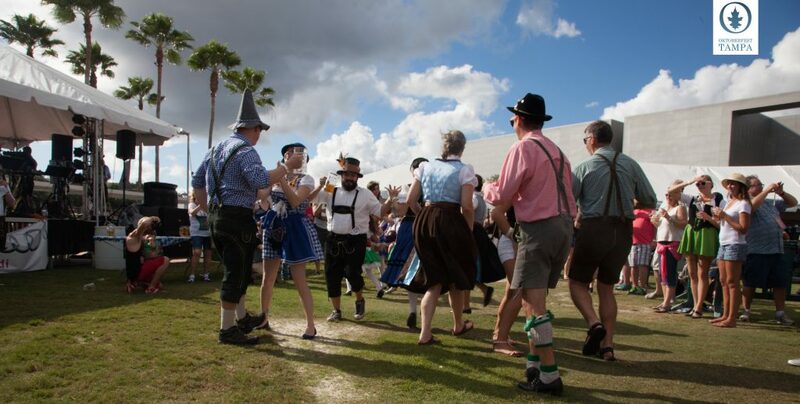 The Games are open to all Oktoberfest Tampa guests and are free to play. The most popular game is back! How long can you hoist? 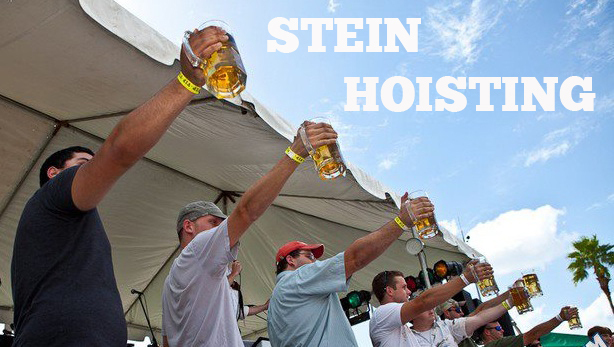 Join us at Oktoberfest Tampa 2018 for your chance to become the 2018 Stein Hoisting Champion! The game is simple, how long can you hold a 1 Liter glass stein filled to the brim with liquid and held by a straight ninety degree (90 ) arm in front of entrant; parallel to the floor with elbows locked. 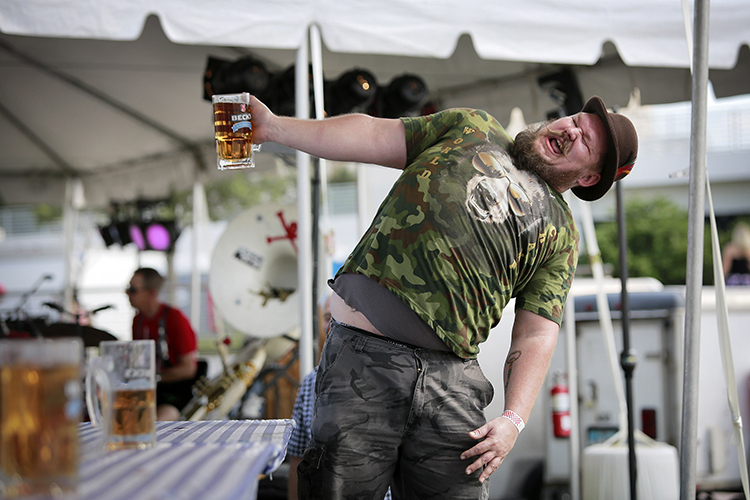 Once entrant’s elbow bends or spills/drops the stein, entrant loses the contest. Longest time wins the contest. 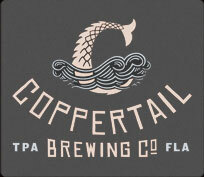 The Barrel Roll is back and this year competitors will be rolling in threes! Players will push a barrel through the course while racing against two others. Rules are simple: push the barrel through the course and the fastest time wins. Get in the top three all-time best times and earn bonus points towards your qualifying score. 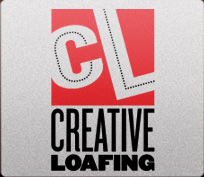 Take a full grain sack, find your best throw and chuck the sack as far as you can. Competitors, both men and women, will be throwing for distance and have three tries to see if they can meet our marks or set the record. 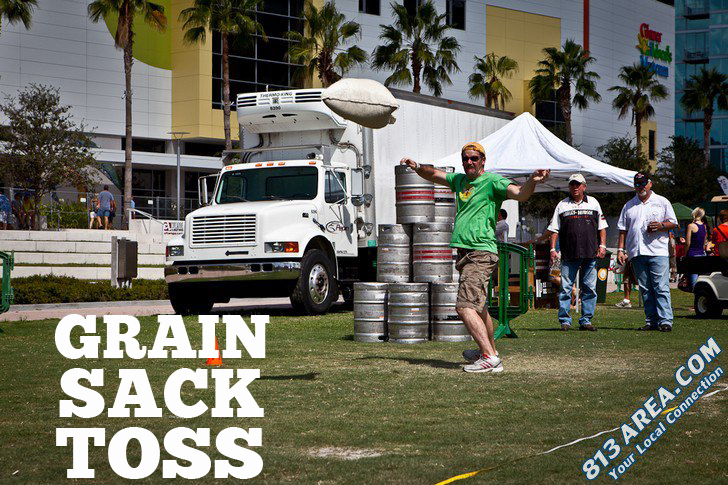 Bonus points will be awarded for throwing set distances and setting the record for the longest distance thrown for the festival. 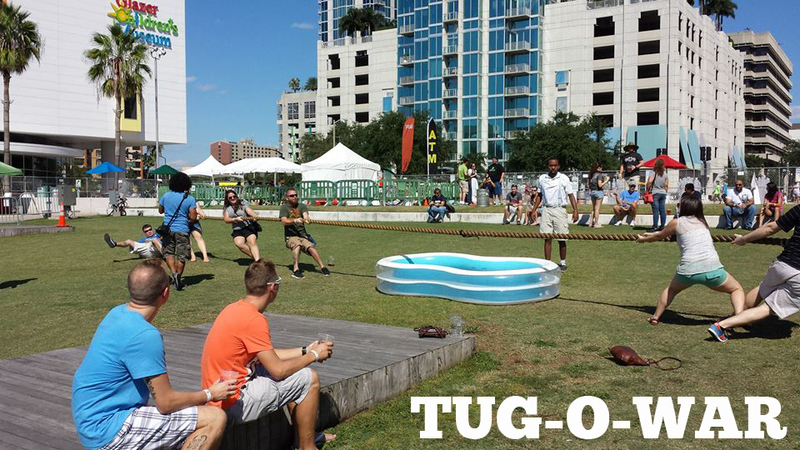 This is a freestyle form event so any style throw goes; just be sure to throw the sack and stay in-bounds. Grab a partner and toss the brat. 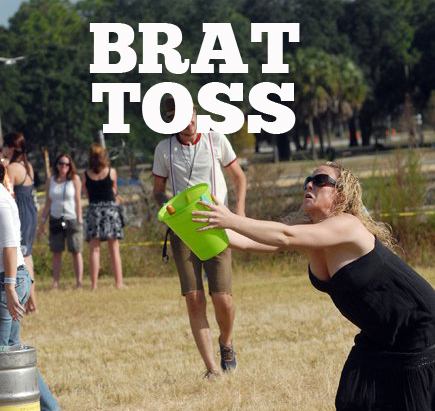 Teams must complete a toss to-and-fro and catch the Brat in their bucket. Careful not to break it as you may end up tossing twice as much. The team that tosses the Brat the furthest distance in each round will be awarded a bonus point for their sponsor team. 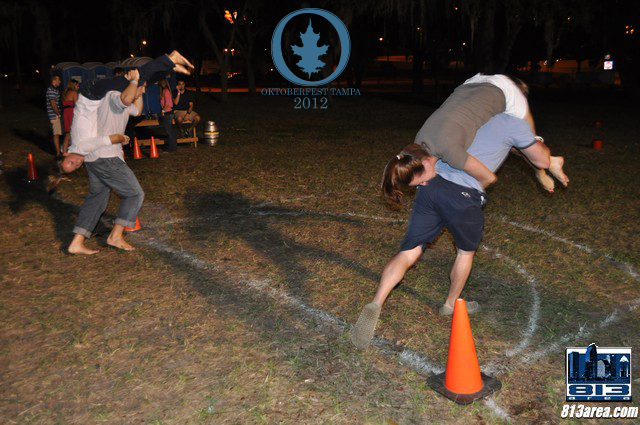 This event is a test of speed and skill where you partner up, also referred to as the Wife Carrying Race. Teams of two will race through the course competing against two other teams. The catch is only one is running while the other team member is being carried. Freestyle form is the name of the game (I hear there is a great Estonian Carry form) just make sure not to drop your partner: it hurts them and earns you penalty time. Overall fastest time for the weekend takes home top honors and extra points for their team! This race is a take on the familiar bucket race game to see which team can fill their bucket the fastest by transferring liquid from one glass to another down the line. Teams will consist of six players. The game begins by first player filling their bucket with water and then passing it to the next teammate in line. Teams will continue passing water along until the last player in line will empty his/her bucket into the Fill Bucket at the finish. First team to fill it to the designated mark will be the winner! Fastest time for the weekend earns a bonus point for your Festzelt team. The Chicken Dance is a competition for everybody and there will be plenty of opportunities to shake your tail feathers. Throughout the day, make sure to join in the dance when you hear the song. Don’t worry about looking silly – that is the point! It is important to dance whenever you can to make sure your Festzelt team has the most dancers by the songs end to earn your team’s point.